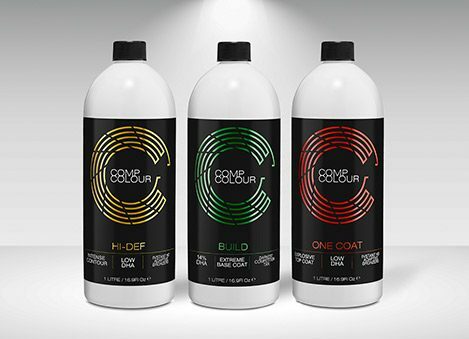 COMP COLOUR raises the bar in the world of competition tanning, developed with the idea to generate a powerful tanning-range envisioned for the world of competitions. Australian made and owned, it backs explosive results, arming competitors of the bodybuilding, cheer and fitness industries with the latest of event bronzing technologies. Built for endurance, these elite products are powered by high concentrations of natural & certified-organic active ingredients to amplify your competition tan. HD-Adaptive Bronzing technology equips COMP COLOUR creations with a complex-blend of micronised pigments that diffuse harsh light while increasing colour depth & enhancing muscle definition.